Your new Qi-enabled smartphone deserves the best wireless charger and this one from Choetech checks all the right boxes. Pretty much everyone is making a fast wireless charger these days but it’s companies like Choetech, Anker, RAVPower, Belkin, Mophie etc. on which we can truly rely on to deliver the best possible wireless charging experience. Today, one of the aforementioned companies, Choetech, has discounted their wireless charging pad, bringing the price down to just $13.99 from its usual $21.99. 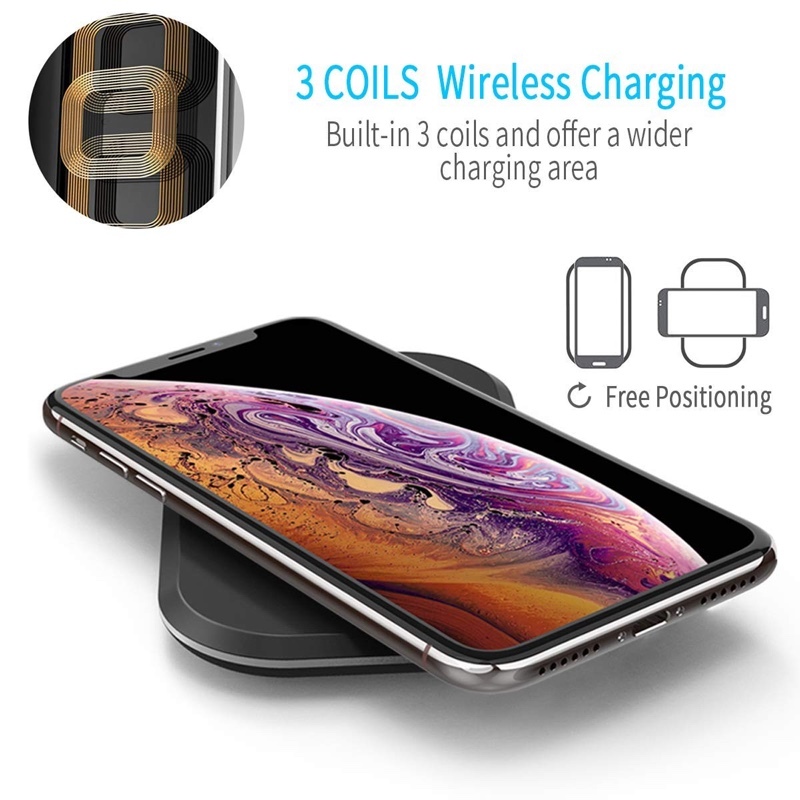 The great thing about this particular wireless charging pad is that it features 3 coils in total which means that if you’re a lazy person like me, then you don’t have to perfectly align your phone with the charger itself to start juicing up. But that’s not all, it features 7.5 and 10W fast charging both. This means that not only you can charge up your Samsung Galaxy at full speed, but also your iPhone XS and iPhone XS Max, which is a super mighty deal. Last but not the least, this wireless charger is built like a tank and will withstand day to day usage like it’s no big deal. All of this can be yours for an amazingly low price of just $13.99. 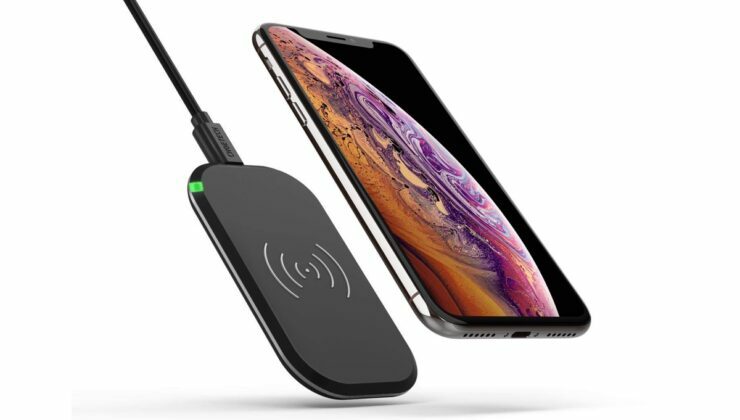 So hit up on the link below and start your journey into the world of wireless charging straight away.